In what other city can you attract over 200 people to an Open House on a rain-soaked Saturday, for an old Lot Value house priced at almost $3 million dollars? Got to love the Vancouver real estate market. I'm not sure there really is anywhere else, but if there is, I'd love to know. But back to our rainy Saturday Open House in the Dunbar neighbourhood. 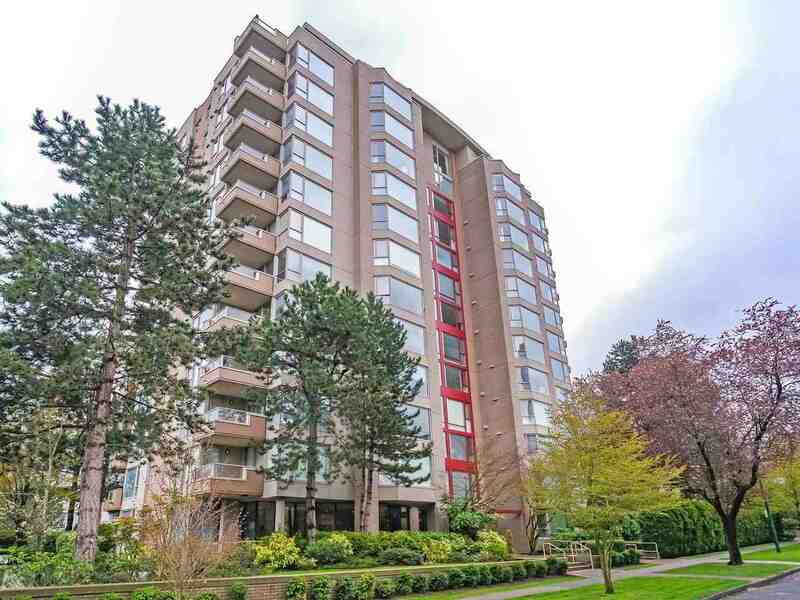 The jam-packed affair even surprised us, and just proves that Vancouver's busy market is relentless. Our market continues to reach new heights, with 33 foot Lot Value homes now selling well above the $2 million mark. One, in fact, just sold for $2.5 million; $ 500,000 over asking price! 50 foot lots with older homes are now selling at or over $3 million. Looking at a home with a view? Prices are substantially higher yet. In Point Grey, the numbers are even loftier. It's quite a time here in Vancouver. Home prices have reached stratospheric levels with no pull back in sight. Many of the buyers are “cash buyers" and therefore higher interest rates (when they finally arrive) will have minimal impact on them. For locals looking to purchase on Vancouver’s West Side, it's looking bleak unless they already own on the West Side, or have the Bank of Mom and Dad helping out with very deep pockets. 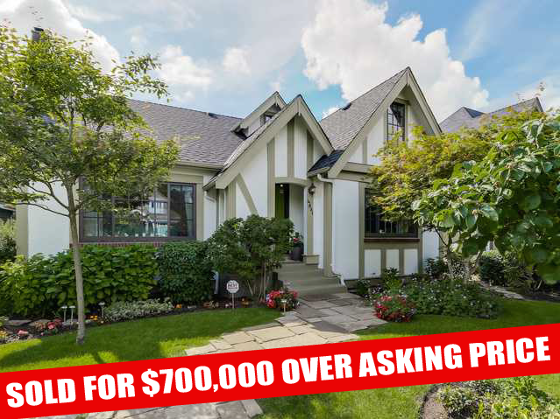 Home prices make no sense relative to income levels here in Vancouver, unfortunately. It's increasingly a market driven by immigrant buyers with loads of purchasing power. The majority of these West Side homes that are Lot Value sell with multiple offers where the buyers bring unconditional offers to the table. Gone are the days of 1 week subject to finance or inspection. If you want to be the buyer who gets the property, you almost always have to write a clean offer. It all amounts to being quite the year (or two!) in our very busy real estate market here in Vancouver. The bright side is, if you’re selling, prices have never been higher or the demand stronger. What are your thoughts on this crazy market? Do you see the bubble bursting any time soon? Please share your thoughts in the comments, we'd love to know!